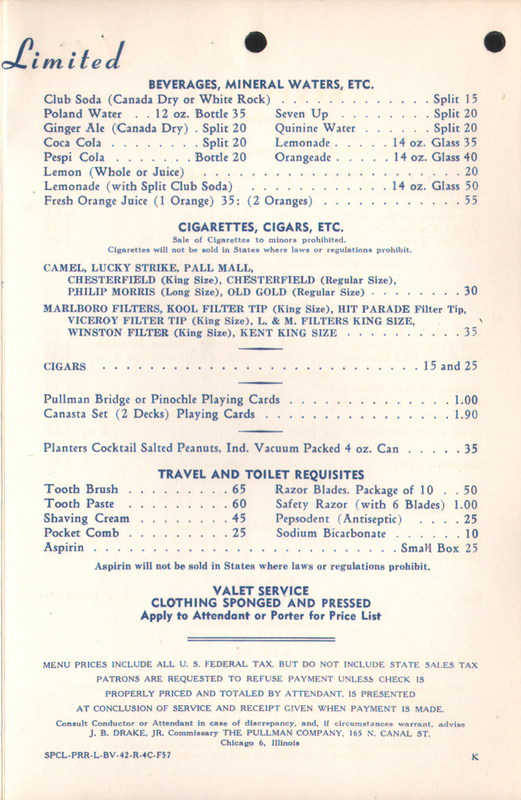 Description Pullman 1957 Pullman Service "For your refreshment..." Beverage Menu. Many name trains on different railroads used menus with this cover during the late 1950s until it was replaced in 1960 with a new design. 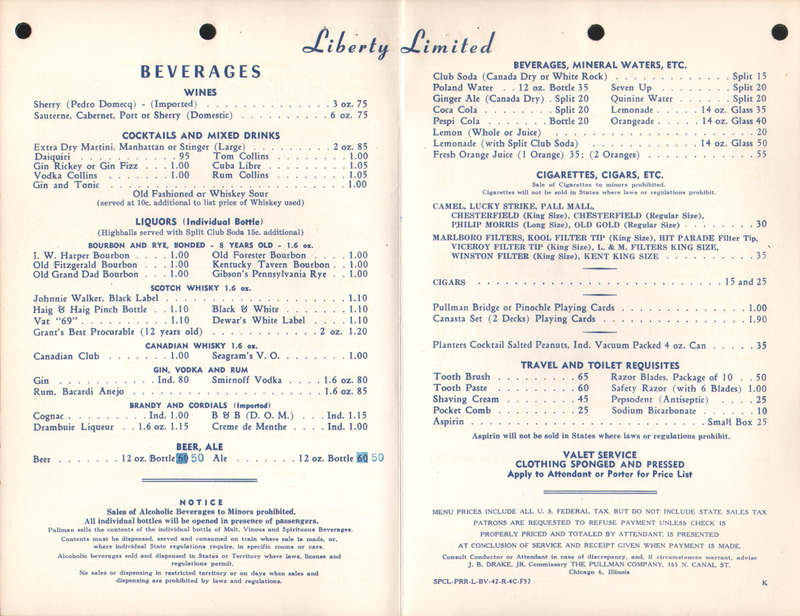 This example was used on the Pennsylvania Railroad's Liberty Limited, a New York to Chicago Pullman train. 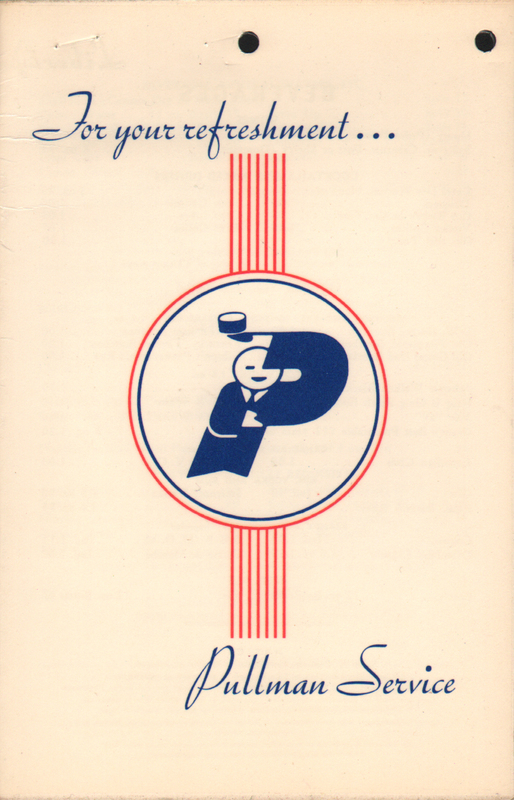 The menu date code of SPCL-PRR-L-BV-42-R-4C-F57 indicates this was a special menu, used instead of the normal BV-42 series menu for this line. 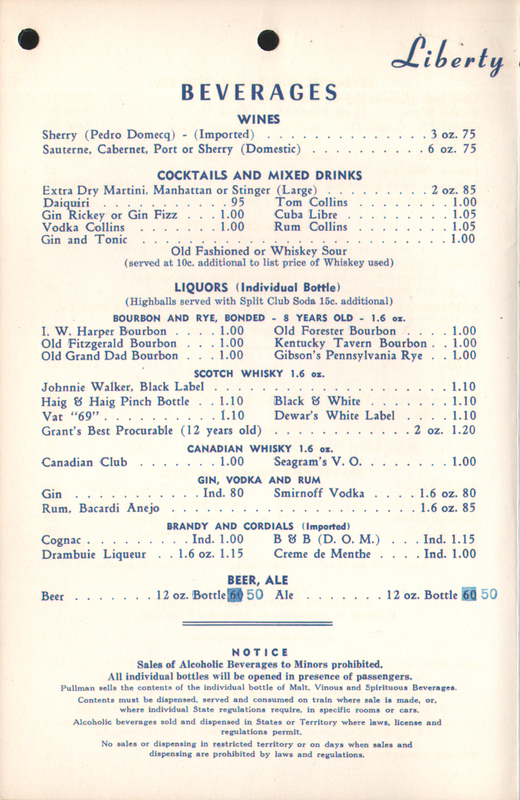 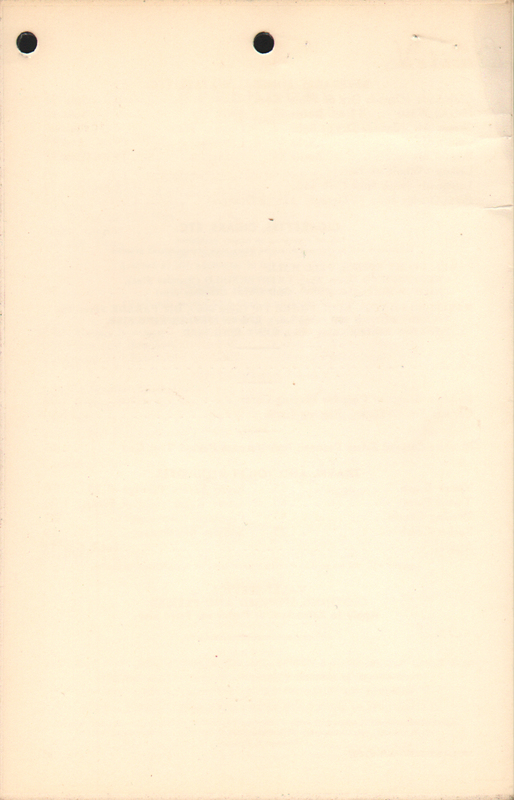 Only 400 copies were printed (4C) in May of 1957 (F57).